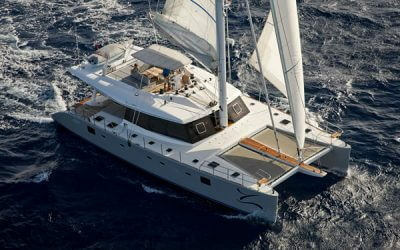 70 feet luxury sailing catamaran, for up to 16 guests for extended charters, or up to 60 passengers for day charters. Based at Boat Lagoon Phuket, Thailand. An exclusive yacht charter package with food and drinks included on Sunreef 62. Available for a limited time only! Enjoy a 4 hours cruise + Gourmet BBQ package on Sunreef 62 for up to 37 pax, at promotional prices with great savings. Enhance your diving holiday on our spacious 62-foot sailing yacht and enjoy luxury like never before with Andaman Experience. 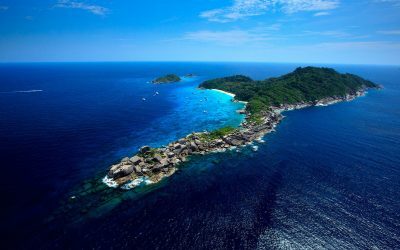 Join our luxurious cruises and enjoy waking up to breathtaking views of Thai Southern coast, feast on delicious Asian and European cuisine, swim in clear blue water, and dive into rich marine environment at world’s most famous dive sites. 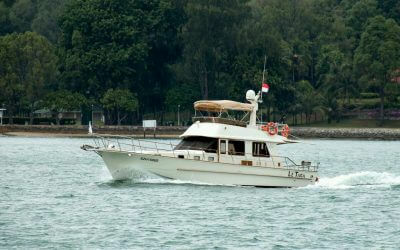 Cruise to Ubin kelong on Alaska 45 for lunch or dinner. Take a cruise on board Alaska 45 from Marina at Keppel Bay to a kelong restaurant near Pulau Ubin, where you can enjoy your meals & drinks. Exclusive package on Alaska 45, including food and drinks at Ubin kelong. Simply top up your account to get a free yacht charter sponsored by us. Find out more. 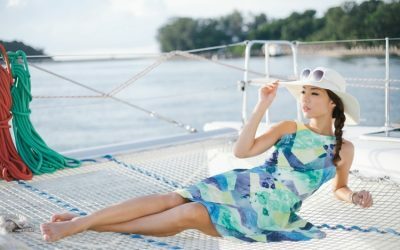 Enjoy special promotion for Primetime yacht charter in 2018. 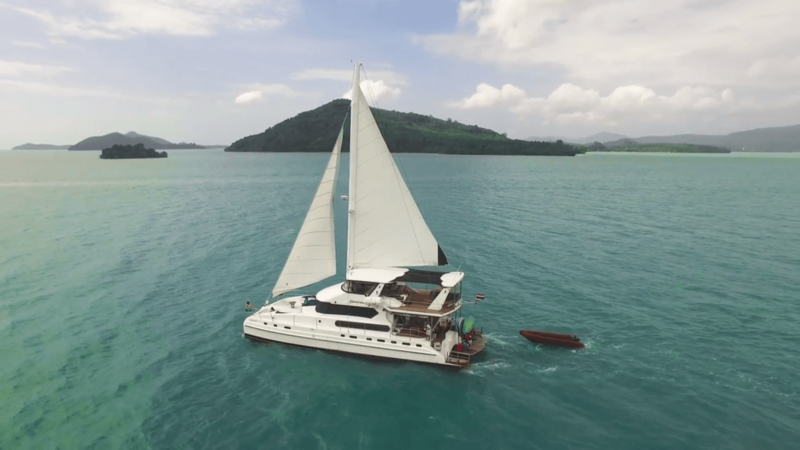 A large 62 feet luxury sailing catamaran with cruising capacity of up to 37 guests, take advantage of great savings on Primetime now. 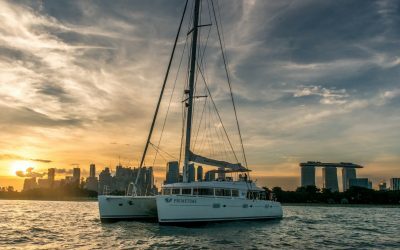 YachtCharter.sg is constantly refreshing our fleet of charter yachts in the region to meet your demand for variety and functionality. Do let us know your requirements by contacting us via our online booking enquiry form for a recommendation of the most suitable yacht for your event. 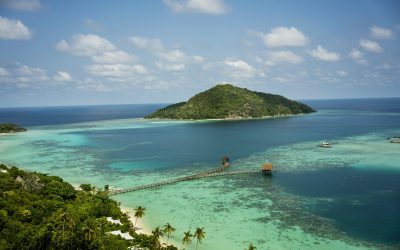 At YachtCharter.sg, we represent charter yachts not just in Singapore, but in the region as well! Do feel free to enquire for our overseas fleet, and we shall be pleased to assist. For more information, do complete our online booking enquiry form for a non-obligatory quote.